Digital Streaming Media is on its way to becoming the default viewing method for content in the living room, bedroom, bathroom, in the car, on the bus: pretty much everywhere, on any device. 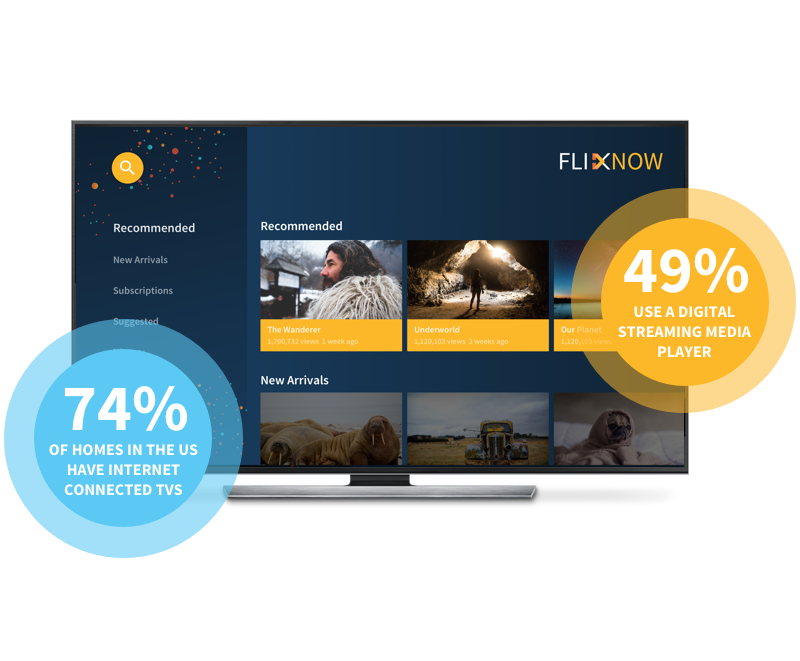 74% of homes in the US have Internet connected TVs and 49% use a digital streaming media player. 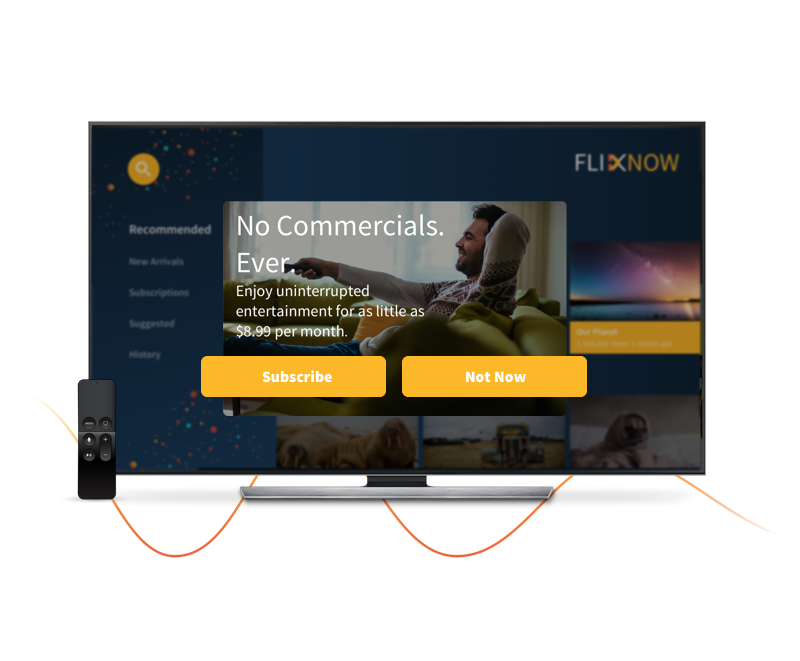 For content providers, this new landscape represents a huge opportunity to build direct relationships with viewers without the traditional cable company in the middle. But with competition on the rise, how do you make that happen? To use one example of a ‘job to be done’, how do you convert a user on a free trial into a paying customer? Step one is taking control of the conversion process - the set of steps whereby customers are migrated from free trial to full customer. And that process starts with great onboarding. It’s vital to show users the full value of your service during any trial, and careful and considered nurturing throughout that trial will lead to a much improved conversion rate. That nurturing requires smart, relevant and personalized communications across multiple channels. Great communication starts with listening. Media is a multi-channel business. 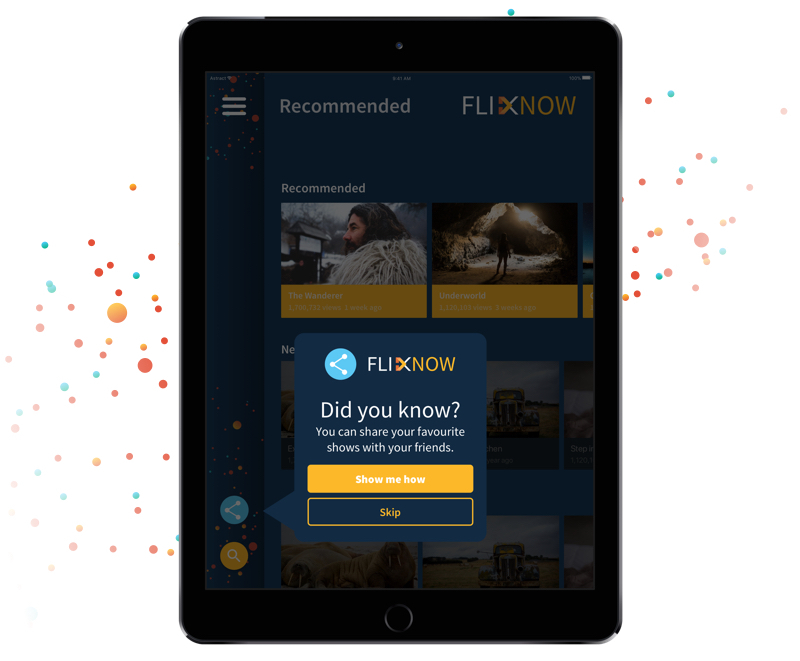 That means you’ll need a detailed view of everything that happens on both OTT digital streaming, mobile, desktop - any channel in which the viewer interacts with your business. Every decision a user makes (or doesn’t make) should be tracked and reported so that you can communicate at an ‘audience of one’ level. However long your free trial or introductory offer lasts, it is of utmost importance to get your conversion strategy right - you’ll probably get only one chance before that customer decides to try a competitor instead (or nothing at all). 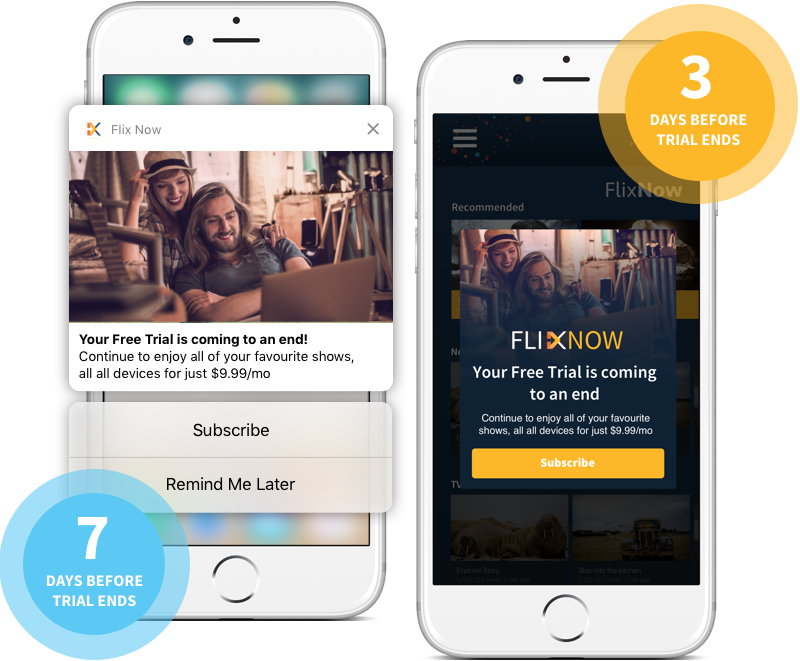 Deliver strategically timed messages for expiring trials which encourage full subscription - both in the app on OTT platforms and mobile, and also with rich push notifications outside of it. A/B test subscription package offers and implement the one that brings in the best results for you. One-size-fits-all campaigns are proven to be ineffective. 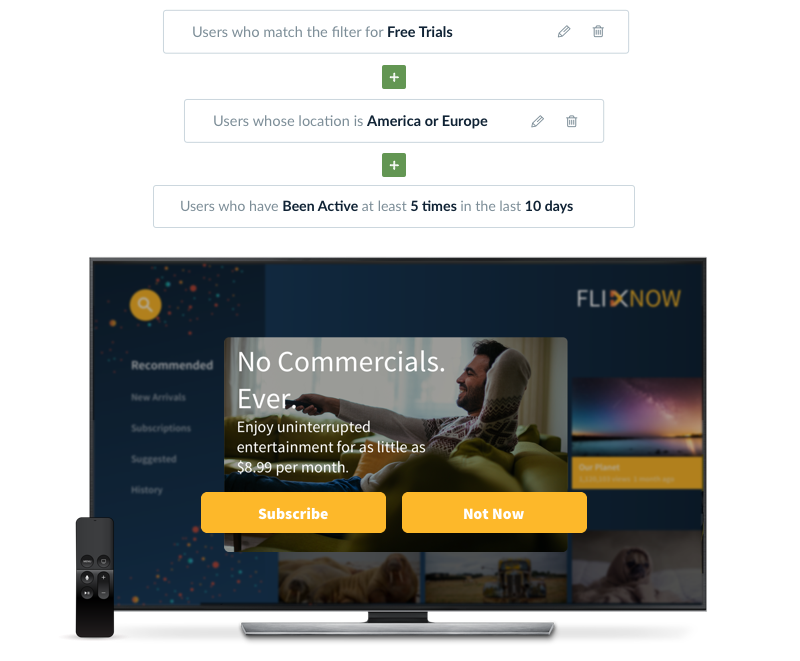 Instead, targeting individual users with campaigns informed by their viewing behavior is an incredibly powerful way to increase subscriptions. Swrve’s Intent Engine enables you to do this. If a customer has been enjoying Game of Thrones during their free trial, send them a campaign based on Game of Thrones and other associated content. If they’ve watched trailers for specific upcoming content, build full subscription campaigns around those shows - chances are they’re looking forward to them! It’s essential to ensure users get full value from your app. That means highlighting key features to customers who have not used them via educational in-app messages. Better still, tip overlays pointing out features in the context of use can be more relevant and subtle - gentle pointers in the right direction. The logic is simple enough - if a user doesn’t know about one of your game-changing features, they aren’t getting full value from your service - and you can’t blame them if they don’t move on to full subscription. Digital Streaming Media is fluid between devices, and your communications with customers should be the same. Remember - they think of you as a single business and expect consistent communications whatever device they are on. It’s vital to synchronise your digital streaming and mobile campaigns, and integrate any existing marketing tech (such as email) in the same way. With the widespread use of auto-renewable subscriptions, your job is somewhat easier. However, just because a customer is paying for a subscription doesn’t mean that you can take their ongoing loyalty for granted. Give regular updates with ‘What’s New’ updates using in-app messages, and remind users about cool features that they haven’t used much (or at all) yet. Meanwhile, if a user does decide to churn, it’s important to find out why. 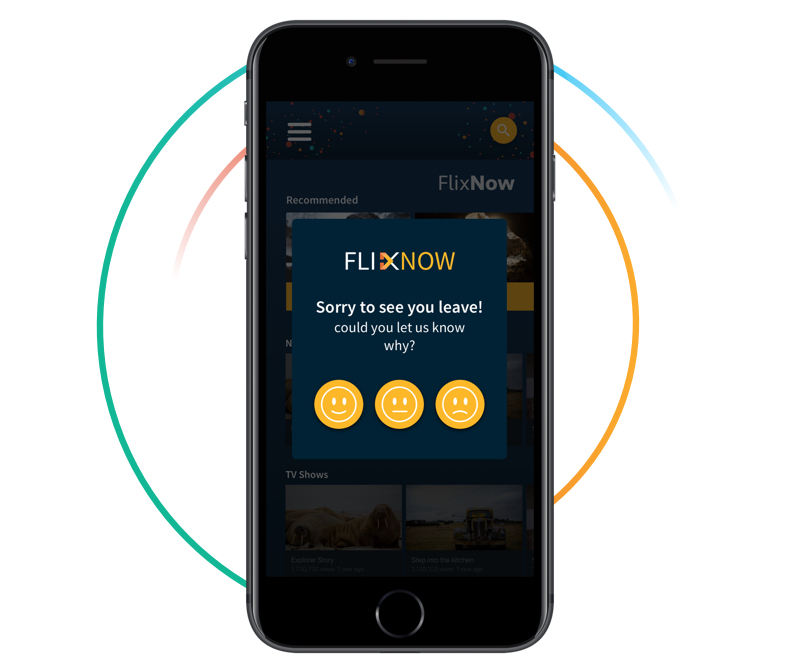 Set up in-app surveys to ask why customers are leaving. You may be surprised by the results.